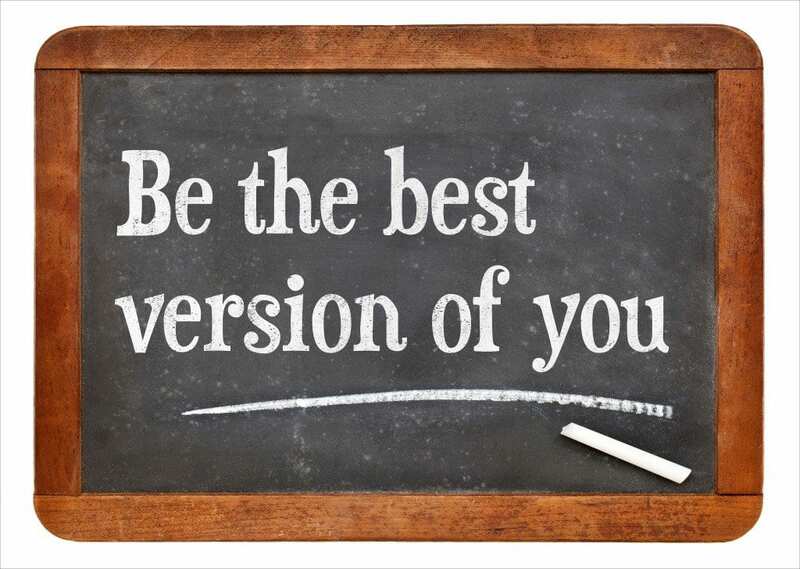 Discover Your Strengths and Become the Best Version of You! The answer is simple: you are forcing yourself to be or do something that doesn’t tap into your innate strengths. It’s like the old ‘square peg in a round hole’ adage; the fit is just not quite right! Why not wake up everyday with purpose and desire, eager to begin your day, knowing that you have tapped into your best strengths and that your work for the day will make a difference? Knowing that you’ll have accomplished goals and helped others reach theirs. The Gallup’s CliftonStrengths assessment is designed to identify your strongest natural abilities so that you can make informed choices when it comes to a career path, and help you identify how you can best contribute to any group or project. Once you have identified your top 5 talents using CliftonStrengths, the next step is working with a Certified Strengths Coach to create opportunities to develop those talents. Instead of embarking on a course of study with fingers crossed that you’ll become proficient, you’ll seek out a program that capitalizes on the strengths you already know you have! And the benefits don’t just apply to your work and career. How much more productive could you be in your volunteer efforts, if you don’t waste time trying to head the long-range planning committee because you know that your Activator strengths make you much more suited to taking short-term projects and making them become a reality??? Finding that your daughter has the Includer strength, you might be better able to handle the fact that she can’t bear to have to limit her birthday party to ONLY 12 girls…or knowing that the son who always seems to be dreaming up “pie-in-the-sky” scenarios for getting things done is just exhibiting his innate strength of Ideation and how that might enable him to invent something incredible one day. Using the CliftonStrengths program, the opportunities are endless for becoming the best “you” you can be, and helping others do the same.